U.S. 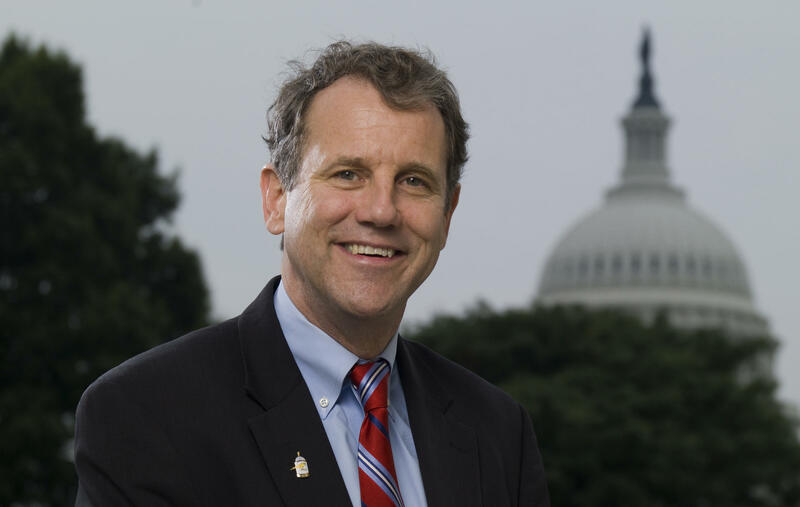 Senator Sherrod Brown has been re-elected. With the polls closed across the state, the midterm election results are trickling in. Among the first statewide contests to be decided is the race for Ohio’s United States Senate seat. Democratic two-term incumbent Sherrod Brown has won against GOP fourth-term Congressman Jim Renacci by a double-digit margin of around 14 points. Renacci had campaigned with the support of President Donald Trump. "And as we celebrate the dignity of work, we unify. We do not divide. Populists are not racists. Populists are not anti-Semitic. We do not appeal to some by pushing down others. We do not lie. We do not engage in hate speech."